Tomorrow I turn 26 years old and I officially become too old to be covered under a parent’s insurance policy per Obamacare. I’ve known it was coming for a very long time. 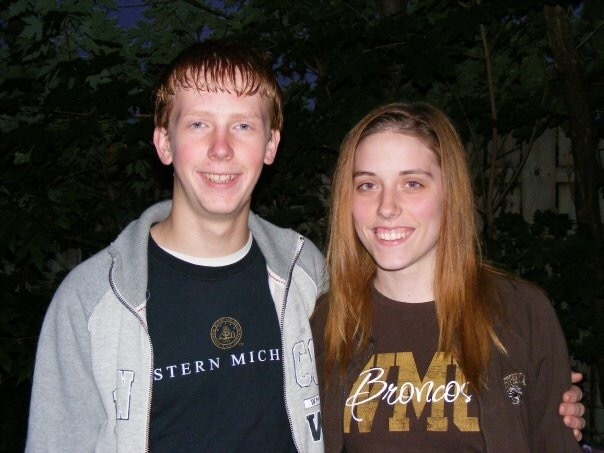 I remember sitting in the Bigelow cafeteria at Western Michigan University at 19 years old and healthy, with my husband (who was my fiancé at the time) and watching the tv coverage of Obamacare and first hearing about the until-26 provision. What I didn’t know at that time was that it also covered you even if you are married. I didn’t find that out until a couple days after I was diagnosed at age 22 when the doctor’s office called and told me that my dad’s insurance was going to work for my bills. Unbeknownst to me, he had kept me on his insurance. I bawled and bawled. Thank goodness he had! 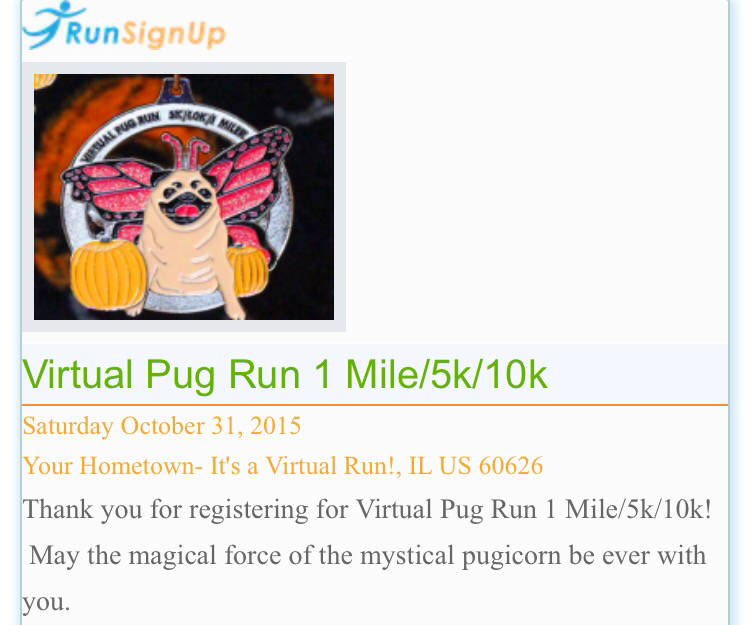 About a month ago I saw on Facebook a listing for a virtual race called the Pug Run. It was an on your own, at your own pace, no pressure one miler, 5k or 10k and all proceeds benefitted a Pug rescue and rehabilitation in Illinois. Plus it had the CUTEST medals.. How could I say no!? 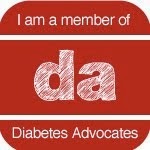 Then my wonderful friend Elizabeth surprised me by signing me up for the race, so I really COULDN’T say no.